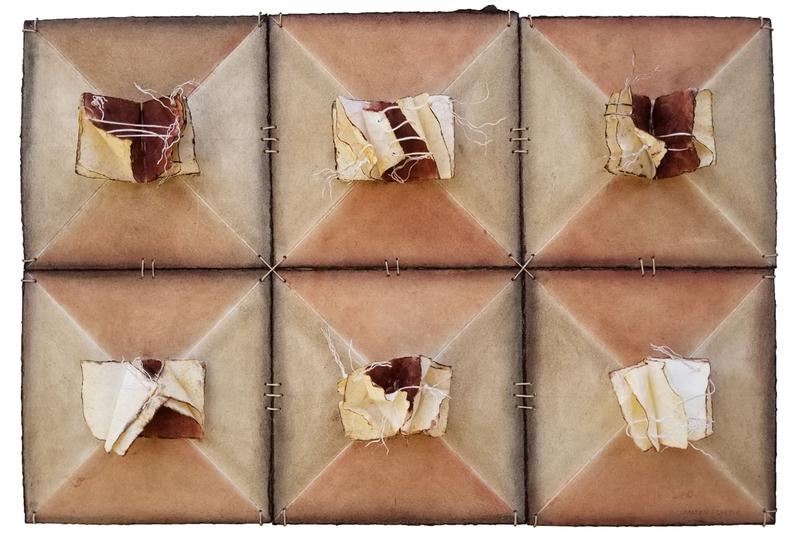 Artlink’s 19th Annual Juried Exhibition | Thirty artworks by 30 Arizona artists will be presented in the 19th annual Artlink Juried Exhibition presented by True North Studio. 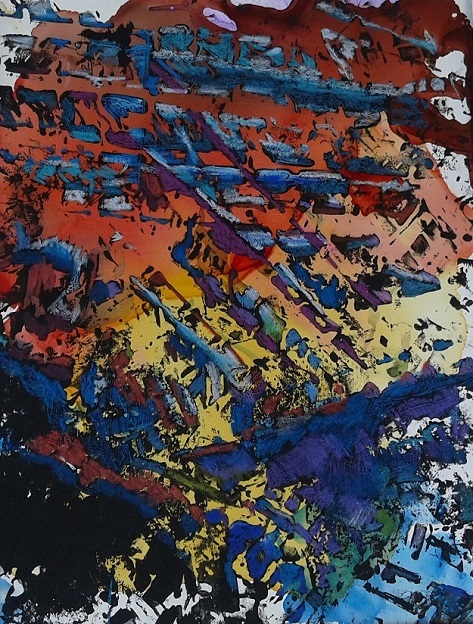 The exhibition’s opening reception will take place 6 to 9 p.m. Thursday, Feb. 7, at the newly renovated Park Central, 3121 N. 3rd Ave. in midtown Phoenix. 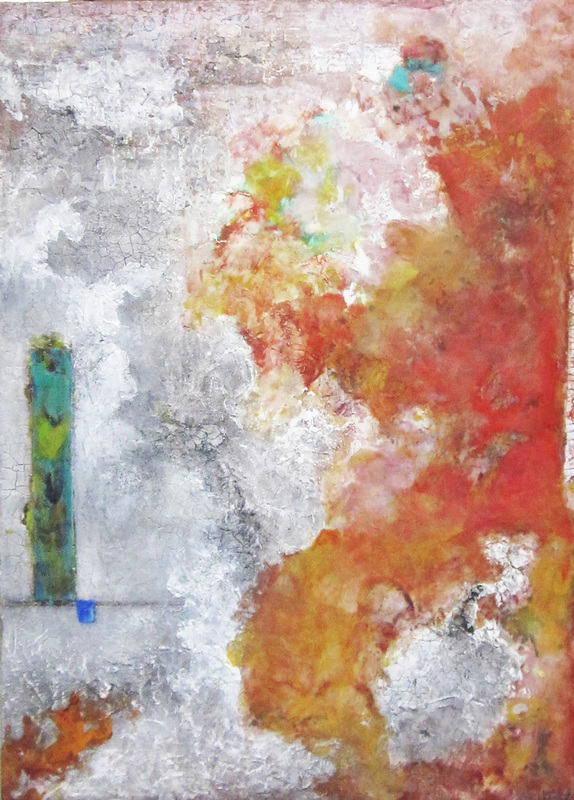 | Tess Mosko Scherer is among the artists selected for this exhibit. 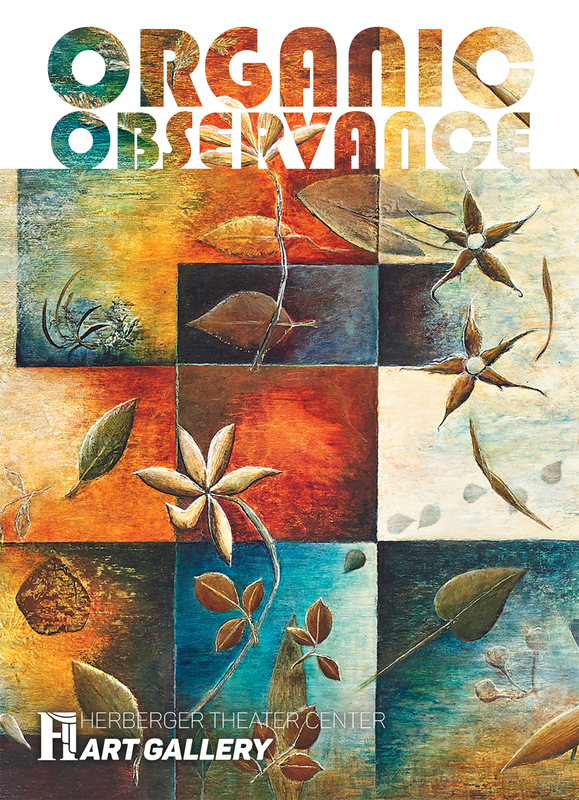 Opening Reception is January 11, 2019 | 5:00-7:00pm. 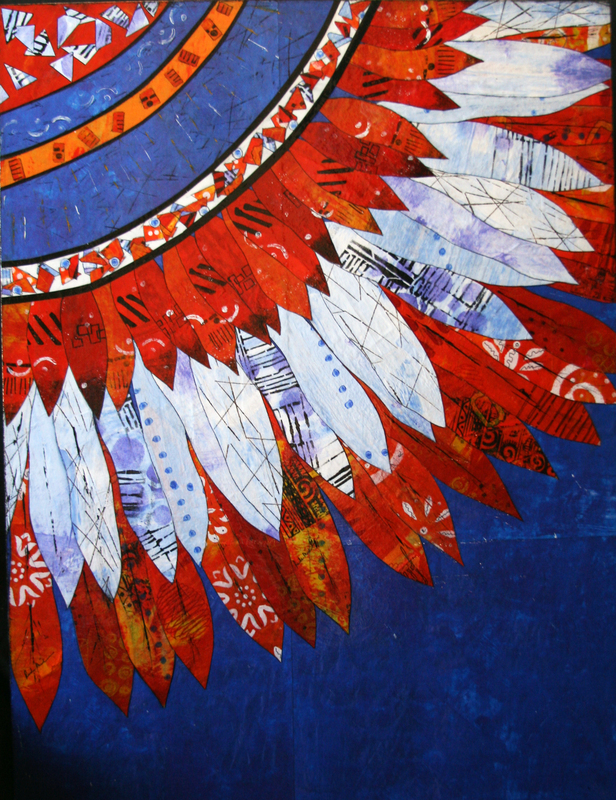 Or enter through Made Art boutique on the east side of the building. 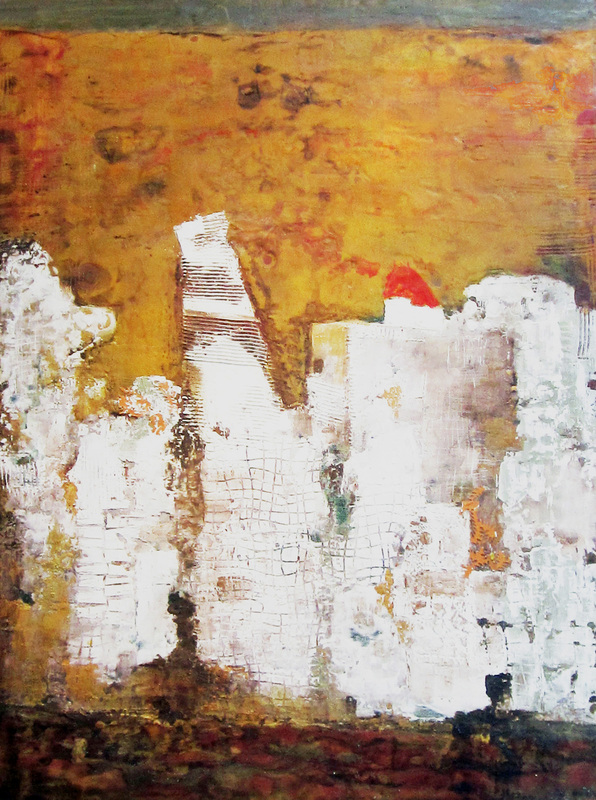 AAG member, Alma Telibecirevic is hosting an art safari in Africa next year. What an awesome idea! 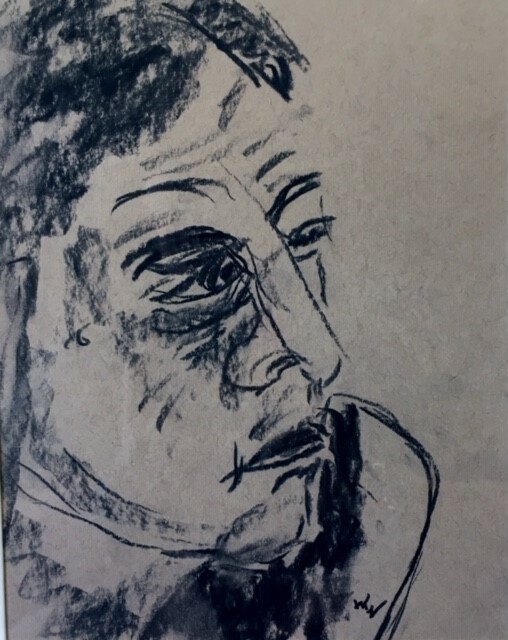 Congratulations Walt Wieder | 1st Place in AZ State Fair Fine Arts Competition (charcoal drawing category). 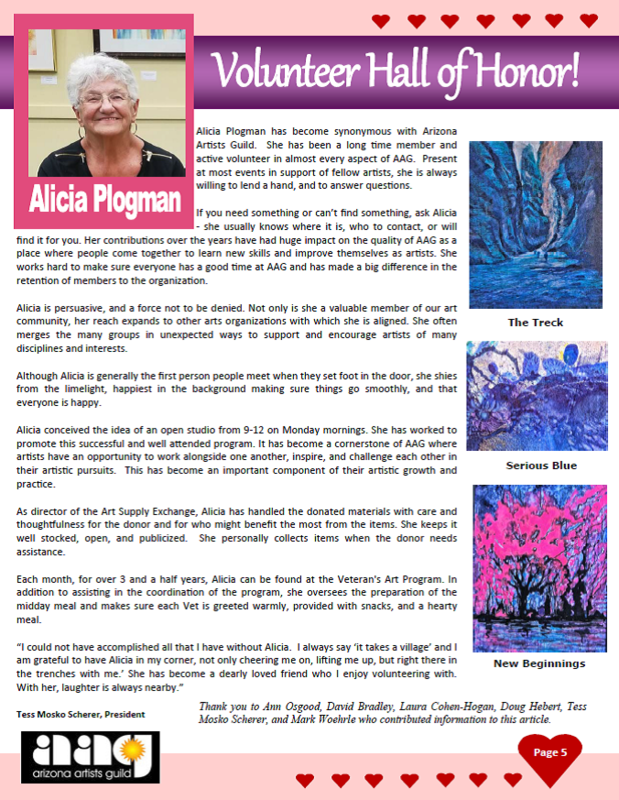 Alicia Plogman has been recognized by the Arizona Art Alliance Hall of Honors. 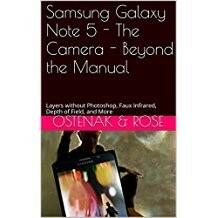 Connie Ostendak has published several books – available on AmazonSmile. 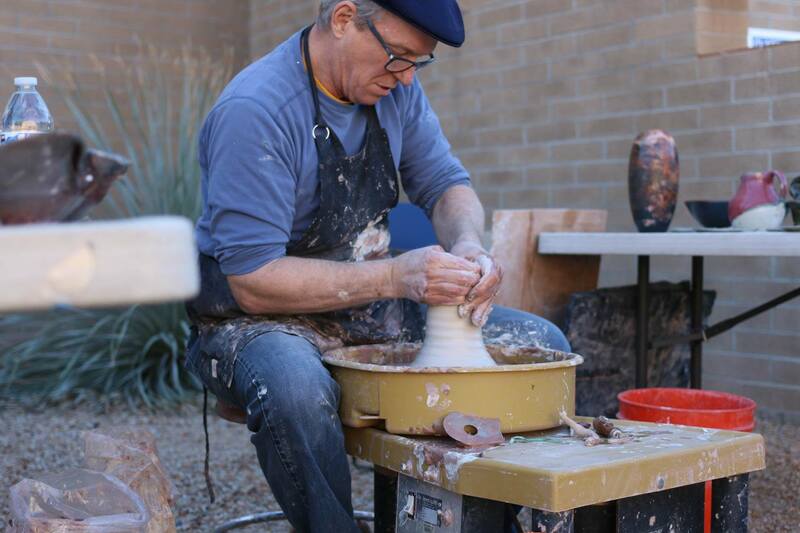 David Lloyd Bradley has been recognized by the Arizona Art Alliance Hall of Honors. 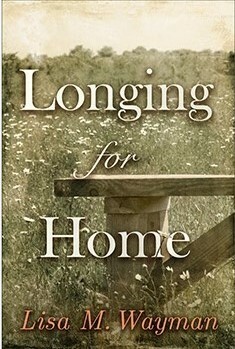 Lisa M Wayman recently published Longing for Home. This is Lisa’s first foray into fiction. As a PhD nurse researcher she learned to delve deeply into the facts and has extensively researched the historical context for this story. 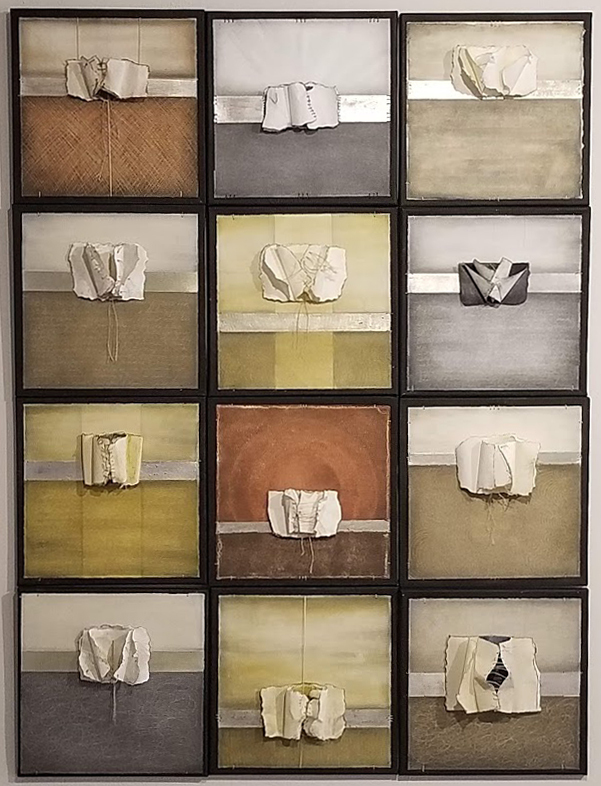 However, this story is much more about the people than it is about history, and in this aspect Lisa’s nursing background has been most informative. 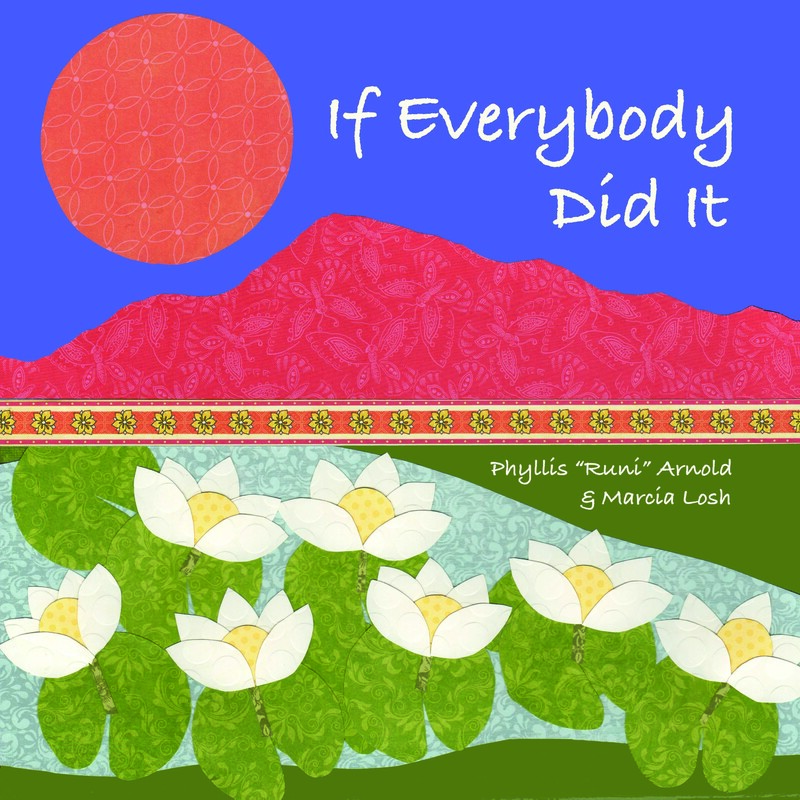 AAG member Marcia Losh wrote and published a new book titled “If Everybody Did It”, beautifully illustrated by Phyllis Arnold. If interested, contact Marcia at 602-576-5031 and closh@att.net.